Hiring managers know exactly which qualities they need for office support, administrative and entry-level hires: Employees who are reliable, hard-working, and work well with others. But identifying which job applicants have those traits is very hard using just resumes and interviews. 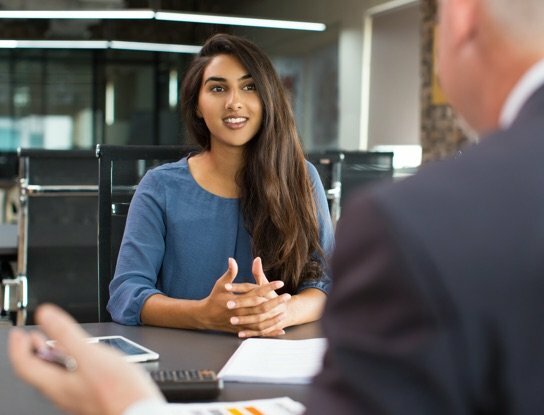 Our Workplace Success Profile can help determine their true abilities during the interview process, before hiring them. Just complete the form for a free sample.